The program will center on the composers and their differing reactions to World War I. Though Jean Sibelius and Kurt Weill were European contemporaries during the Great War, their cultural and musical reactions to this international tragedy differed greatly. 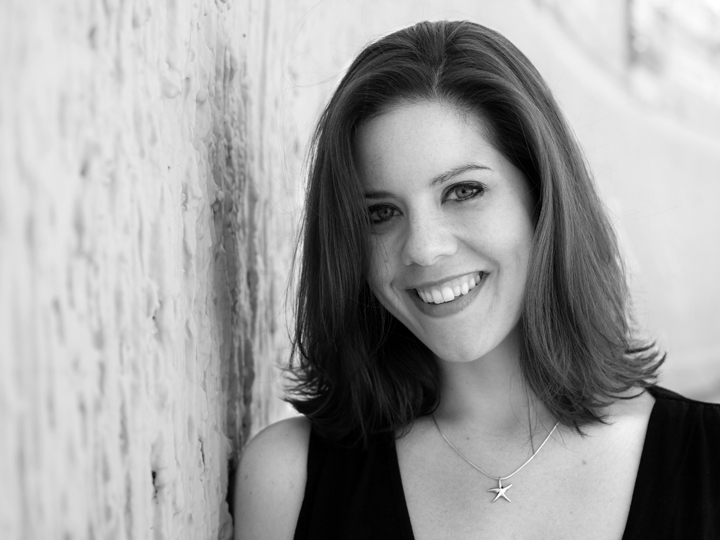 Irish-American Soprano Ariana Strahl has been called ‘the discovery of the night’ and has been celebrated as a singer with ‘fearless, accurate vocalism’ who sings with ‘devastating brilliance and incredible ease. Accompanist Miles Graber received his musical training at the Juilliard School, where he studied with Anne Hull, Phyllis Kreuter, Hugh Aitken, and Louise Behrend. 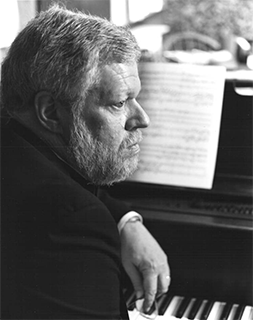 He has lived in the San Francisco Bay Area since 1971, where he has developed a wide reputation as an accompanist and collaborative pianist for instrumentalists and singers. Ms. Strahl has most recently made her American debut as Blanche Dubois in Andre Previn’s ‘Streetcar named Desire’ with Opera San Jose. Previously Mrs. Strahl was a resident at the Komische Oper Berlin, where she appeared in such roles as Micaela/Carmen, Ännchen/Der Freischütz, and Damigella, Drusilla, and Fortuna in Barrie Kosky's famed Monteverdi Trilogy. Ms. Strahl is an active art song singer, having developed this very art song series at the Maybeck house! Together she and Miles have performed Schumann’s ‘Frauenliebe und Leben’, Barber’s ‘Hermit Songs’, Manuel de Falla’s ‘Siete Canciones Populares Espanolas’, and Canteloube’s ‘Songs of the Auvergne.’ In 2016 she also explored the works of Fanny Mendelssohn and Clara Schumann with pianist and musicologist Nicholas Mathew, in conjunction with The Mendelssohn Project at the Magnes Collection of Jewish Art and Life, as well as a 'Good Girls of Art Song' program with Kathleen Kelly in Ann Arbor, Michigan. She is based in Ann Arbor, Michigan, while remaining active in the Bay Area.